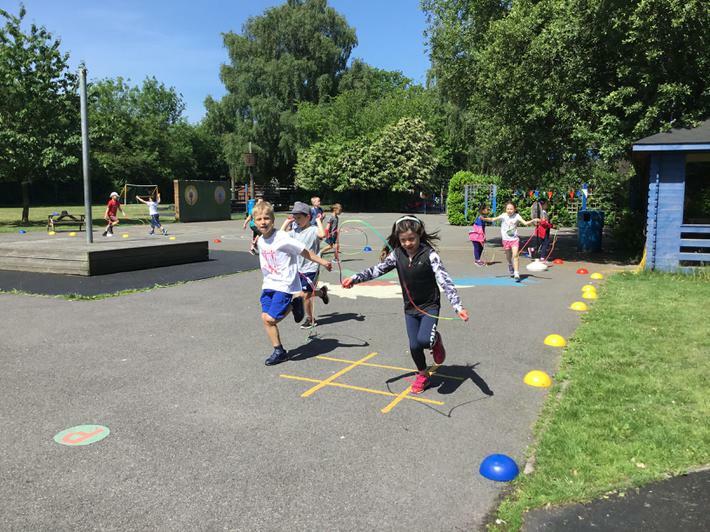 Thank you for your generous sponsorship we have raised over £1,200 for the PTA to put towards their projects to support and enrich the children's learning. 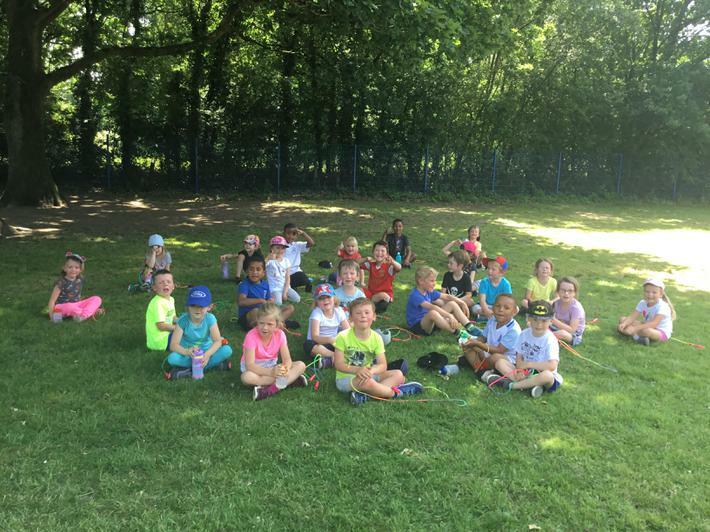 There is till time to send in any sponsor money you may still have at home. 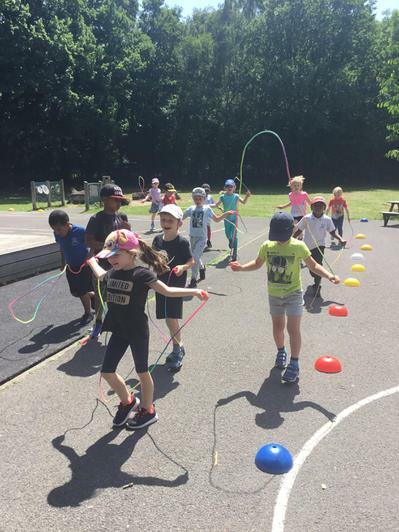 The children loved taking part. 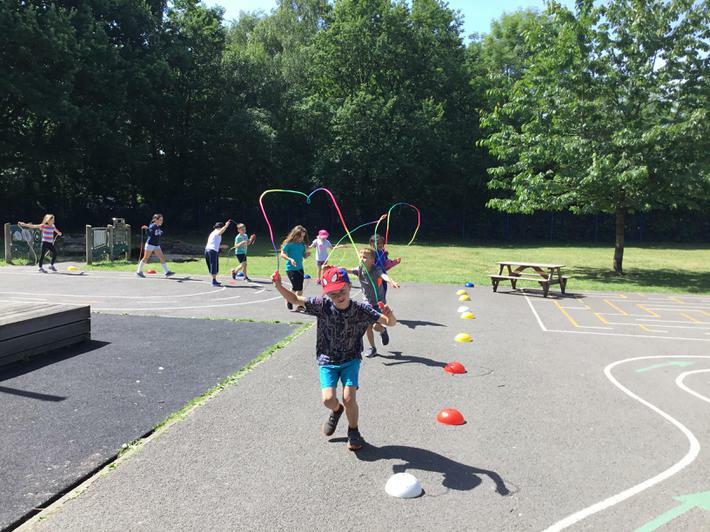 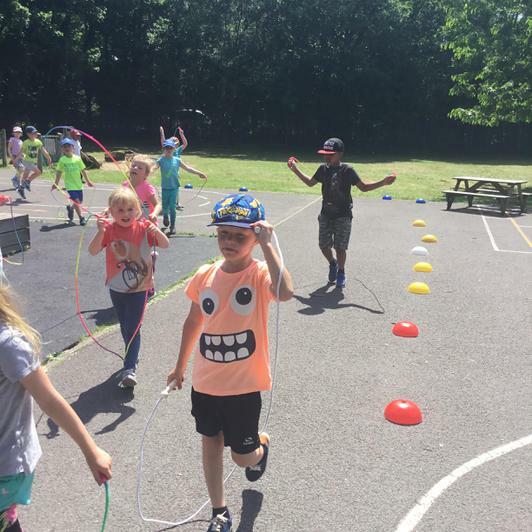 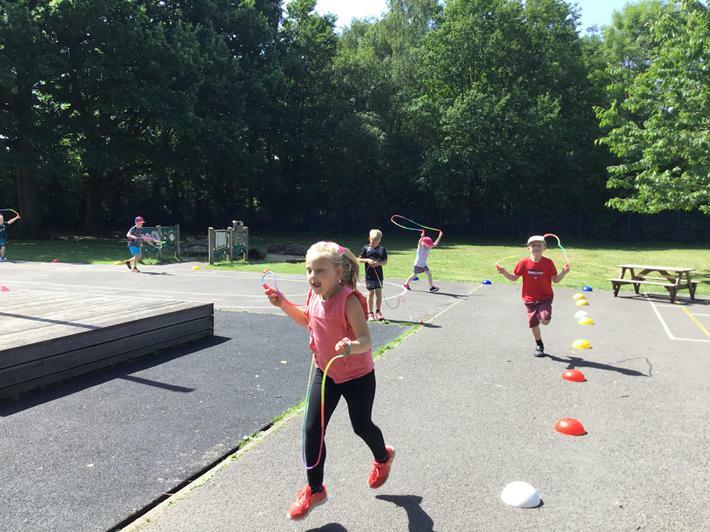 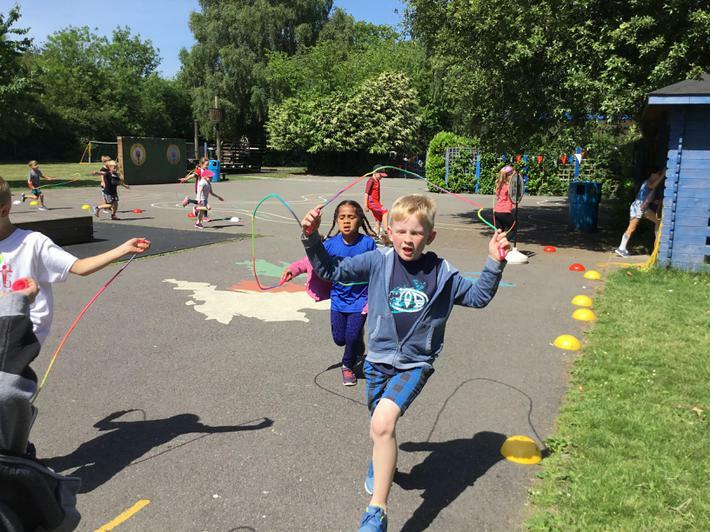 Don't forget we encourage the children to use their skipping ropes in school to keep active and healthy. 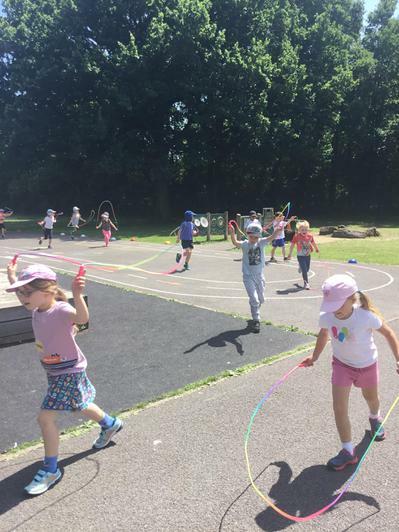 Replacement rainbow ropes can be purchased from the office.